In 2012 the twelve first students who have achieved the 10 years’ basic cycle of education have come out of the “Great Compassion Boarding School” (GCBS). 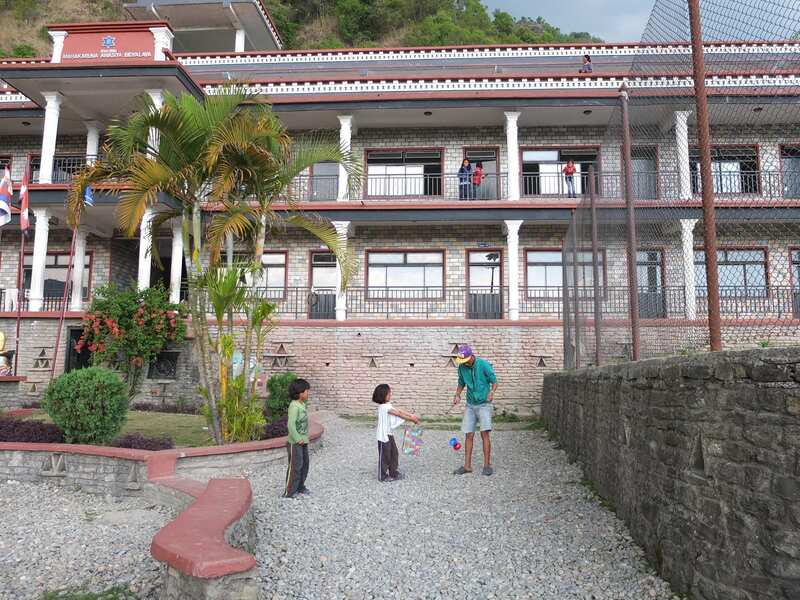 The “10+2 hostel” is the house which Lama Ngawang Kunga Bista has chosen to host the students who come out of the GCBS and who decide to go to college. 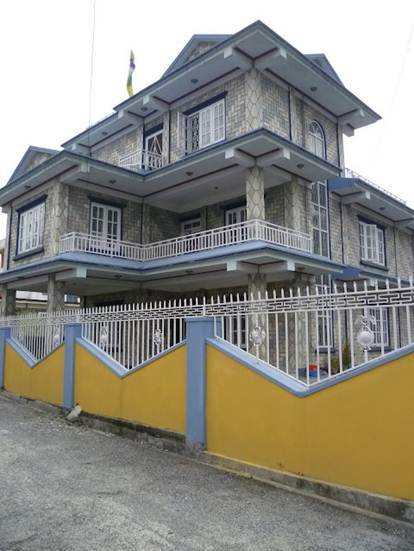 Located at a short distance from the campuses, this house allows them to study under good conditions and to become soon real actors in developing their region. In July 2012, those students have started college (10+2). They represent an enormous hope for Mustang, because this means that for the first time ever young students coming from Mustang and educated according to the Mustang culture have reached college. OME asbl has committed to finance the rent of that house through its activities and thanks to the generosity of its members. It is with the same purpose that the organisation tries to set up on a yearly base the making of a sand mandala by Lama Ngawang. You can also help us ! 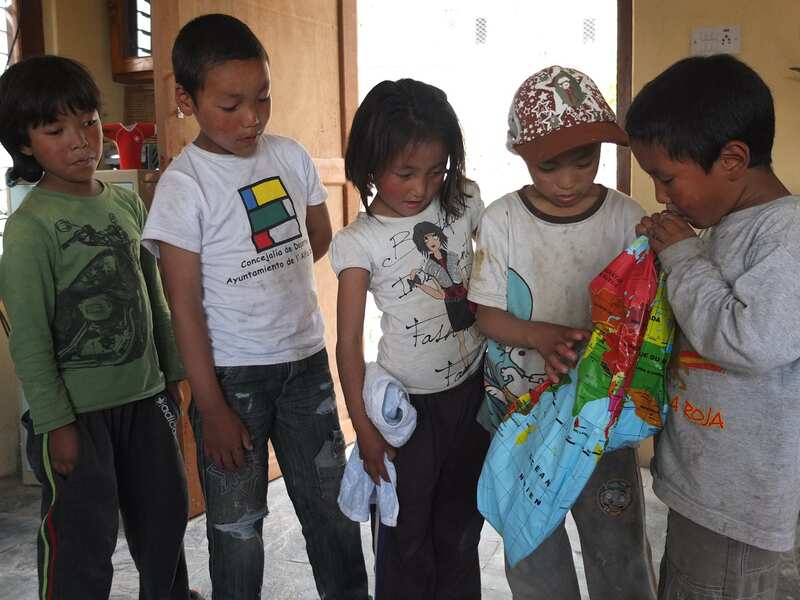 A big majority of the children welcomed by the GCBS come from Mustang. In order to preserve the unique culture of that region, it is necessary to give students an education which fully respects that culture. This is precisely what the GCBS is trying to achieve, where the Nepalese education system fails to do so. The GCBS functions on an boarding mode. 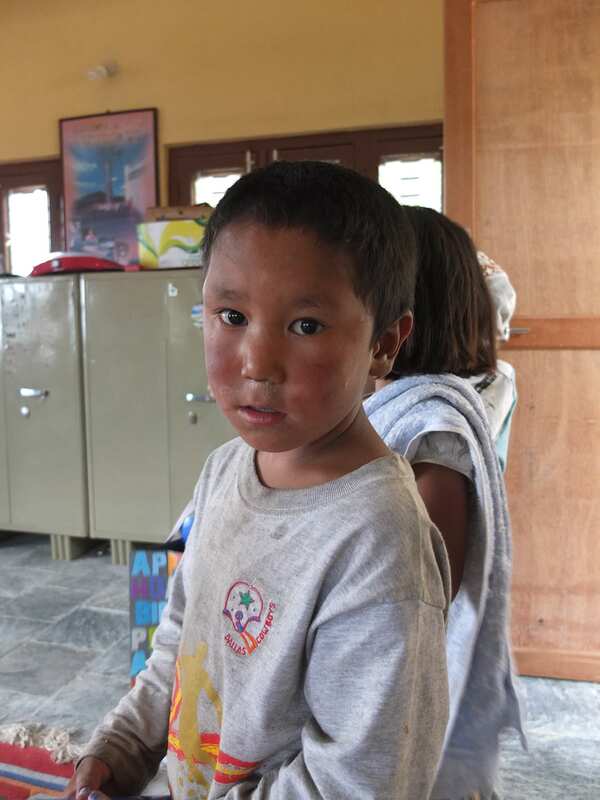 In order for a child to study under good conditions, a yearly budget of 450,- € is needed. For a student in 10+2, this budget increases up to approximately 700,- €. OME proposes several ways to support the children’s education. You can sponsor a student either fully under your name, or by sharing the yearly cost together with other sponsors. Transport cost for goods up to Lo-Manthang. As a sponsor, you assume no legal responsabilities. until the end of the 10th grade. Sponsors receive an annual report on their child’s progress. Want to become a sponsor? Feel free to let us know, and we will soon get in touch with you to propose you a child to sponsor. Thanks in advance for them ! EDUC’ACTION, WHAT CAN YOU DO ? Please mention your choice (hostel or sponsoring) as a remark. If there is no notice we allocate to the most urgent . As an example, if 200 persons were committing up to 12€ a year, which is finally only one euro per month, we would then cover the whole rent of the 10+2 hostel !! This is what OME asbl has committed to do through the Educ’Action project.